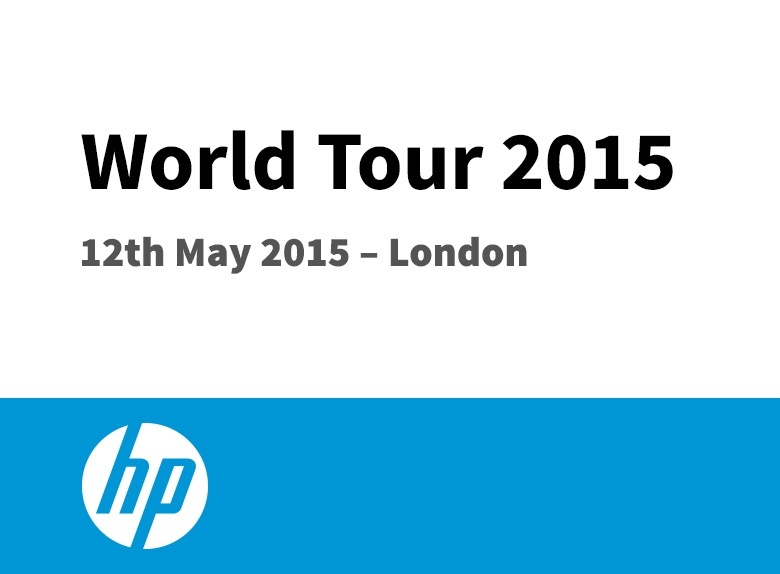 HP World Tour 2015 is coming to a city near you! Launched successfully in 2014, HP World Tour is a pan HP global series of one-day events for IT professionals that take place in key markets around the world. The aim of HP World Tour 2015 is to explore what HP and you can achieve together to build a better enterprise, create new opportunities and connect with customers. The London event, taking place on 12 May, will see Pulsant as part of the community sharing ideas and the latest technological issues on those critical areas that are shaping the industry such as Cloud, Big Data, Security and Mobility. HP World Tour offers incredible depth of information and access to experts from HP, its partners and your peers. Whether you are trying to get your next project off the ground or to bring new ideas back to your organisation, HP World Tour provides the answers you need.